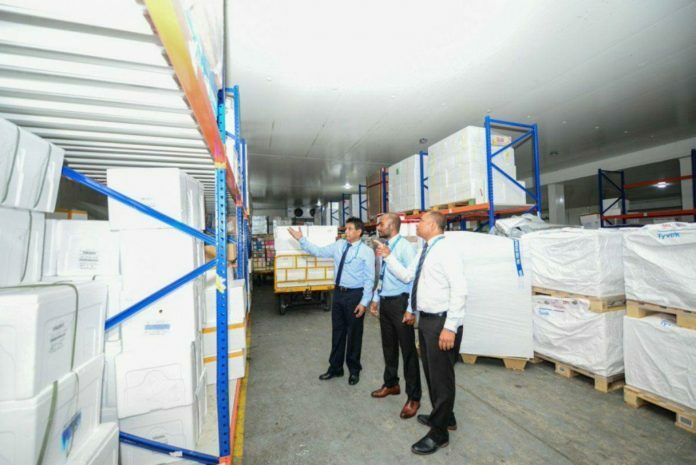 Maldives Airports Company (MACL) which operates VIA stated that, they have increased the storage space for perishable goods. Following the increased capacity of cold storage space, 266 tonnes of cargo can be stored where only 76 tonnes of cargo was previously stored. MACL’s Assistant Manager Ibrahim Haleem stated that due to this new service, businesses will find it easier to move goods by air freight. The service is provided alongside all operating airlines on a network connected via realtime. People were not aware of the cargo that was on board aircrafts before. 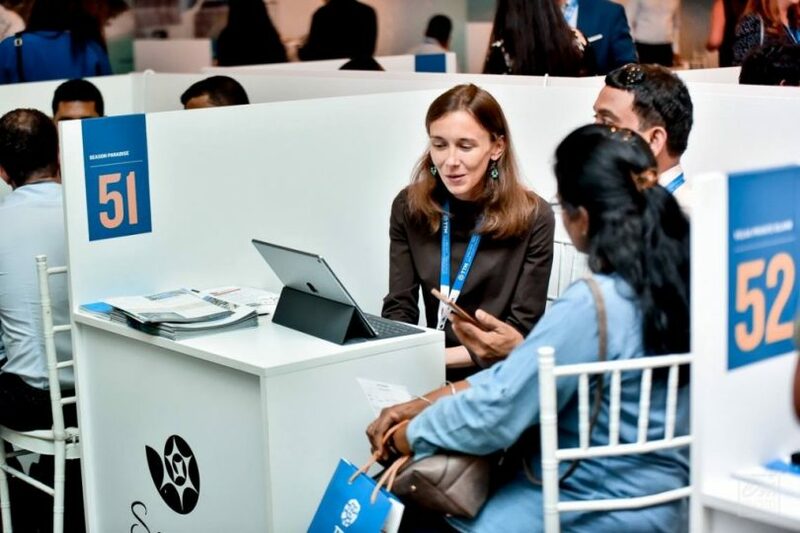 However, with the introduction of COSIS, both customs and the customer have full details about the cargo prior to its arrival, making it easier to manage cargo clearance. 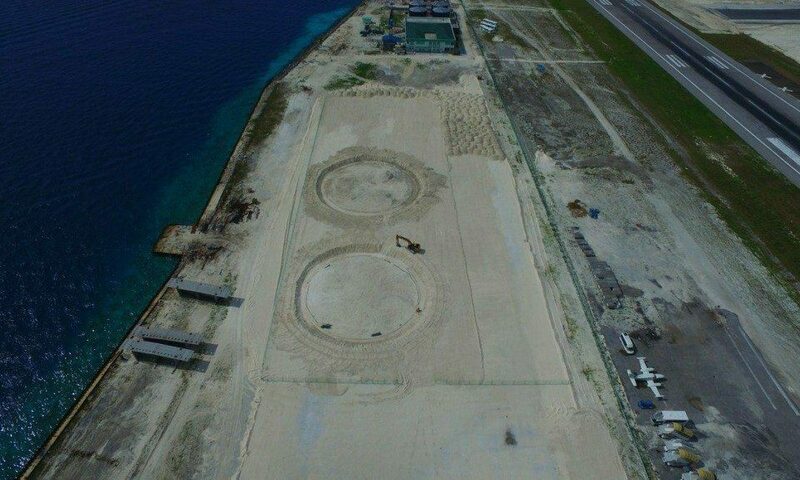 Construction of a new cargo terminal at VIA is underway. The new cargo terminal will have the capacity to store 120,000metric tonnes of cargo. 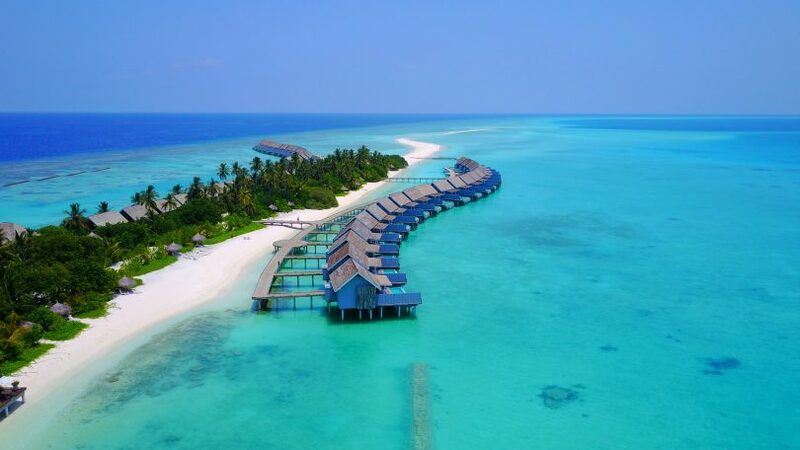 The project was assigned to China’s Aaban Construction Group (BUCG) for USD 373million.